Continental Building Products - Interior Supply Inc.
An Authorized Distributor oF Continental Building Products. We are an authorized Continental Building Products distributor in Ohio and Pennsylvania. 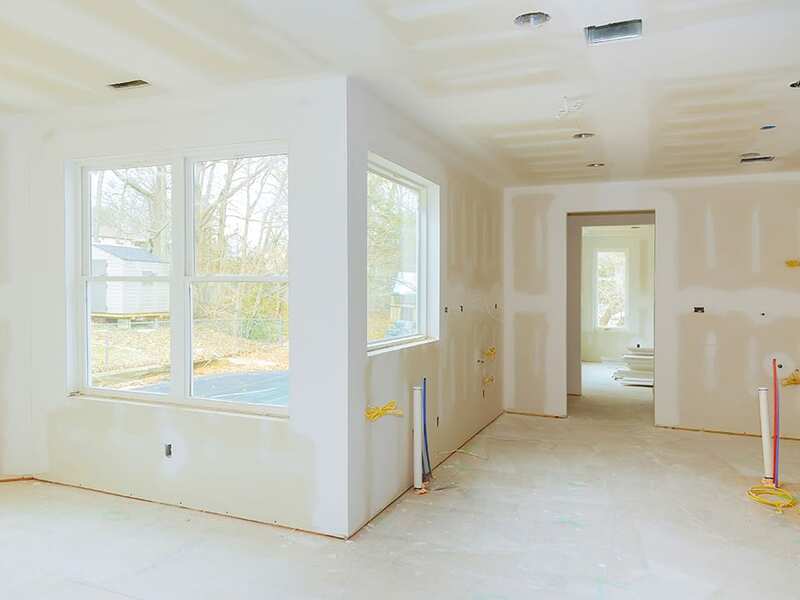 Continental Building Products offers a wide array of drywall and finishing products. If you want to learn more about how building products from Continental Building Products can meet the needs of the next building you are designing or constructing, give our knowledgeable sales team a call today. Our statewide expert sales team works with architects, designers, and contractors to help them find the right fit for their design or project. If you need to learn more about the specific benefits of Continental Building Products, contact your local Interior Supply office and set up a meeting. We’ll help educate your about the products — from LEED credits, to ease of installation, to design aesthetics — so that you can make the best choice for your project. Continental Building Products is a leading North American Manufacturer of gypsum wallboard, joint compound, and complementary finishing products. Centered on exceeding building requirements and delivering unmatched quality and consistency. Interior Supply Inc. appreciates a shared commitment to customers of doing the right thing and building long term relationships, which Continental has. By serving customers with quality products and ensuring that they not only meet, but exceed requirements ensures safe, sustainable and successful solutions. Interior Supply stocks both board and finishing products from CBP, so that customers can get all the materials they need in one visit so they can maintain the construction schedule. With customer service that ensures the right product, at the right place, in the right quantity, why not call and speak to your local branch today? Ready to build with Interior Supply? Let's get started today.